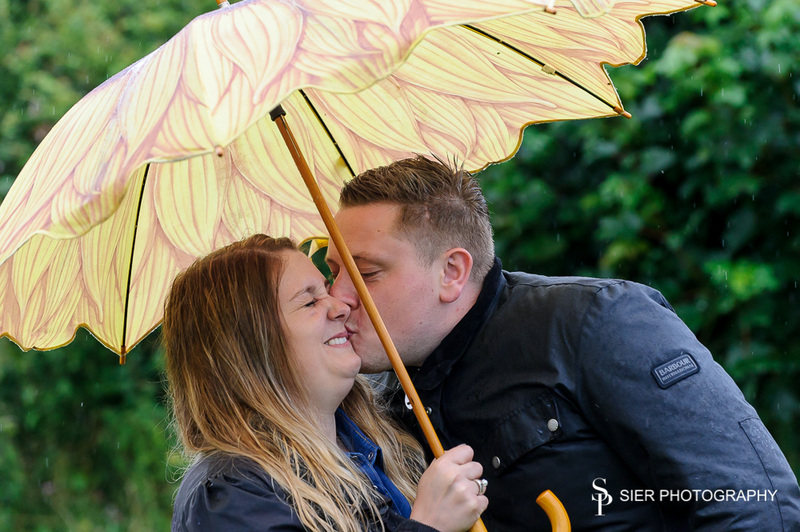 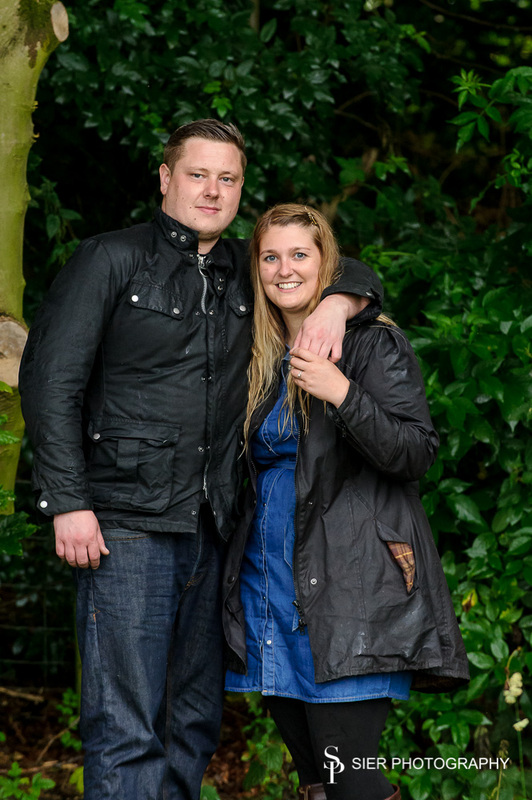 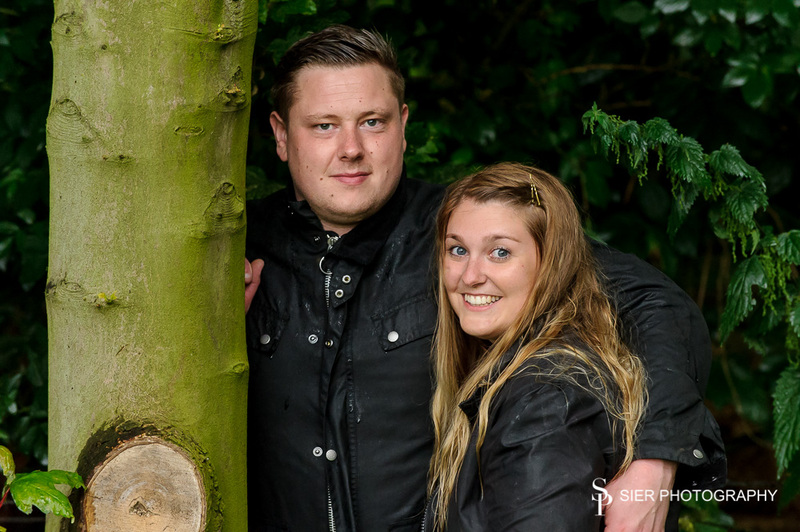 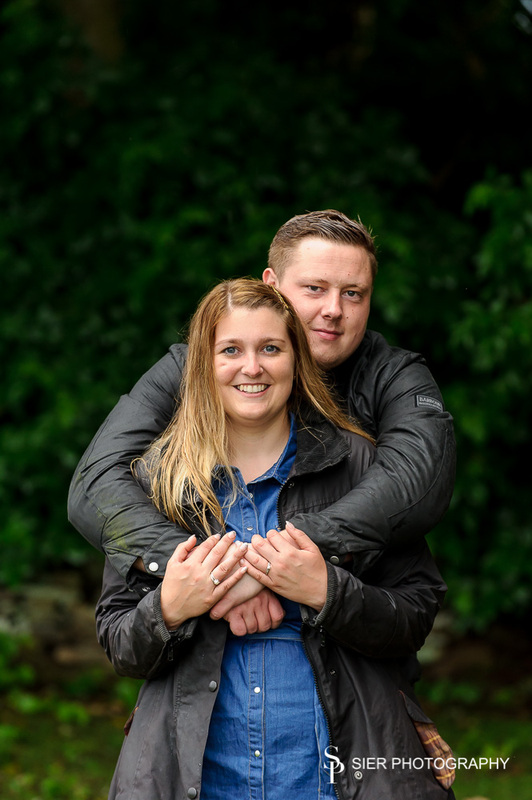 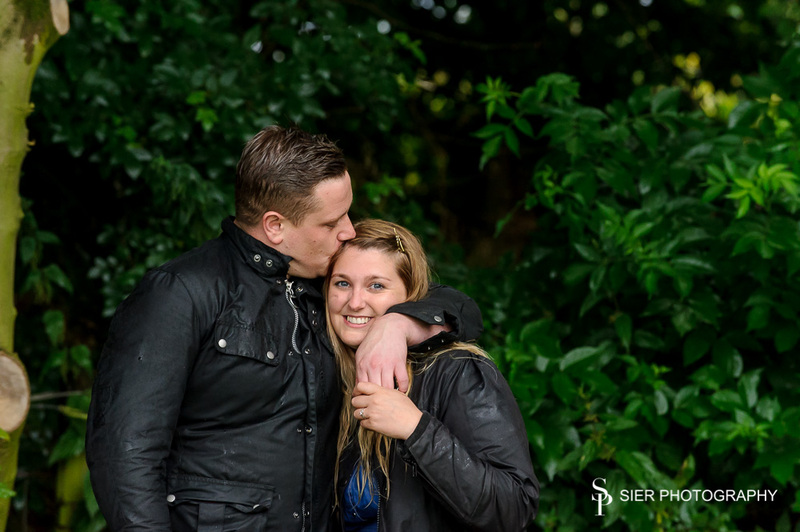 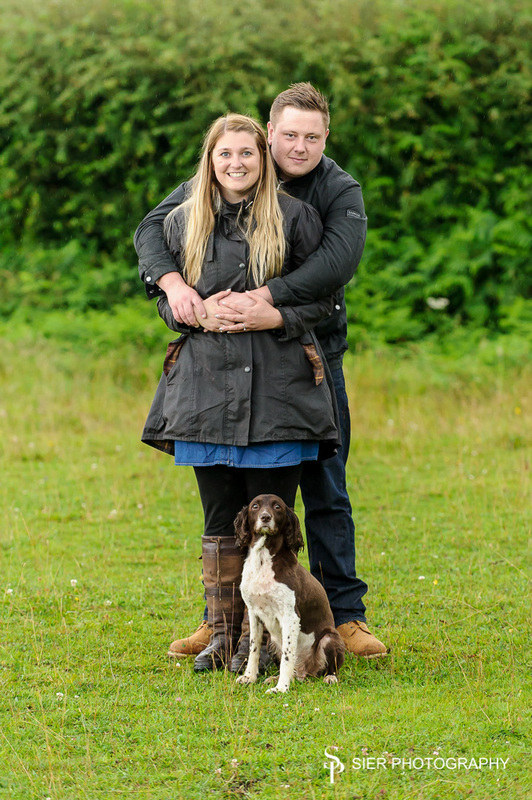 We had an absolute hoot with Laura and Ben on their Engagement Photography Session. 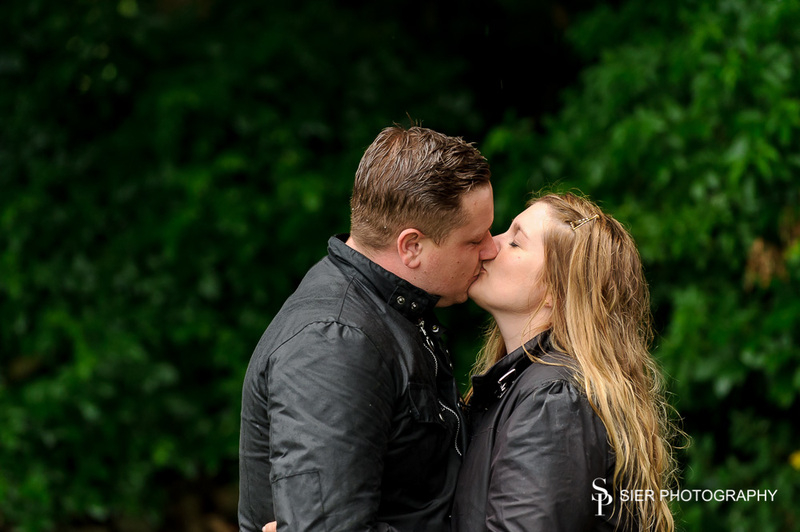 The pouring rain didn’t deter any of us from having a fantastic and fun time. 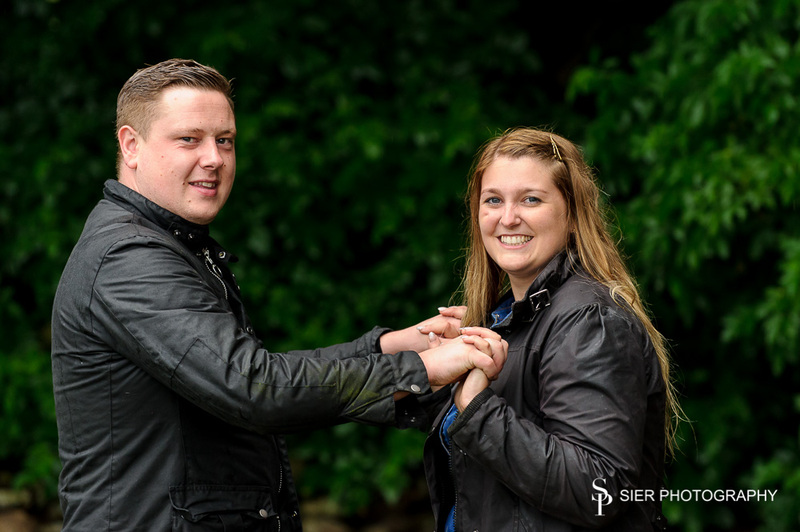 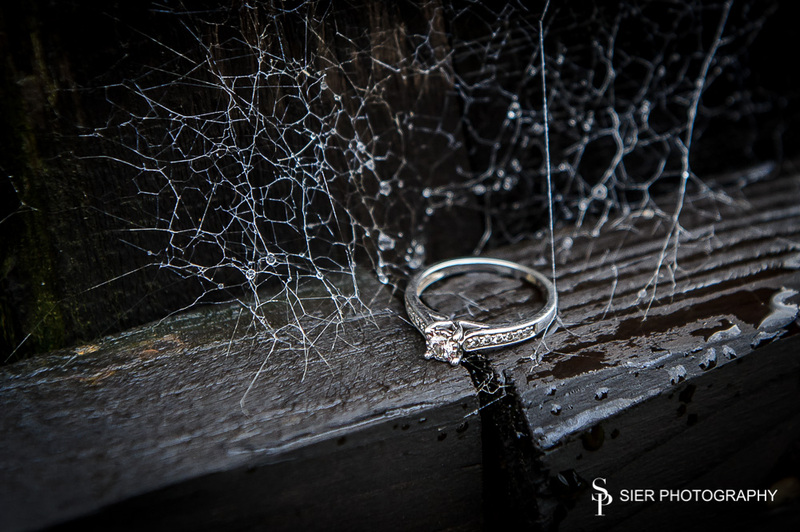 Their Wedding images have now been delivered, we will be sharing a selection of those too once they have had time to view them and enjoy them first.